Use your library card number and PIN to check your account, renew books or browse the catalogue. Renew library items online, using our app, by phone or in person. Search the online catalogue and reserve books, DVDs, CDs and other items. Find your local library and check its opening times and facilities or find out when and where our mobile libraries stop. 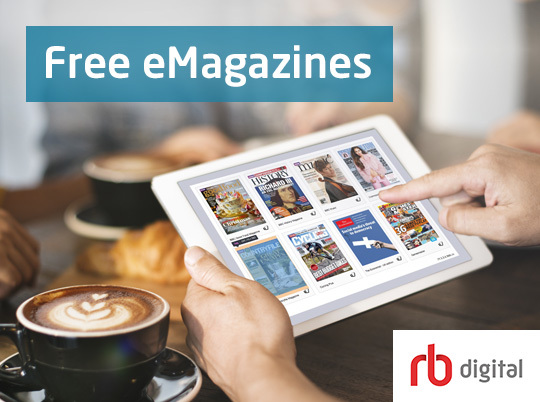 Download free eBooks, magazines, newspapers and audiobooks. Join a library, find out about your PIN, library charges and resources for older and disabled people. Meet people, learn skills and find new hobbies. Search for clubs and groups. Find out about the range of library services that come directly to you if you can't make it to a library. As part of your library membership you can read magazines online or download and keep them for as long as you want. 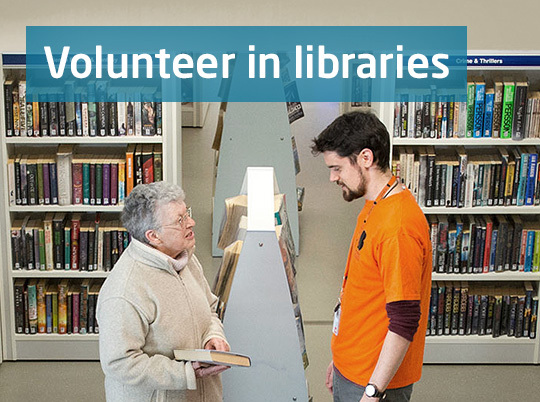 There are opportunities for volunteers of all ages in libraries, from IT buddies and research, to baby rhyme time and gardening!